Former finance minister P Chidambaram has questioned the Centre’s much-touted Jan Dhan scheme, saying it is yet another jumla (fake promise) of the Modi government. 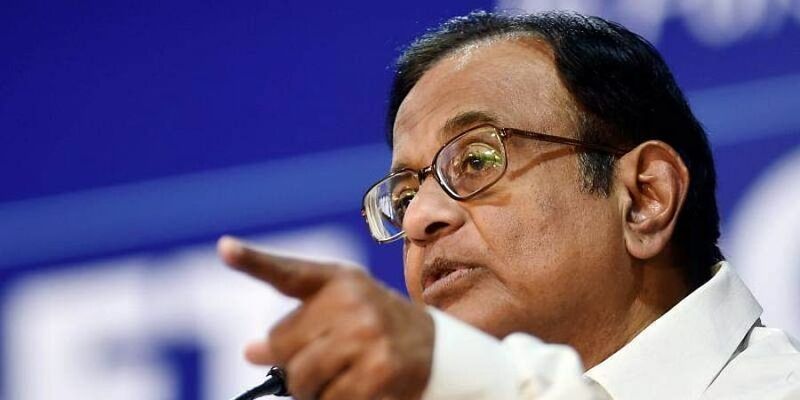 NEW DELHI: Former finance minister P Chidambaram has questioned the Centre’s much-touted Jan Dhan scheme, saying it is yet another jumla (fake promise) of the Modi government. “Jan Dhan Yojana is another jumla and an exercise in mass deception by PM Modi and his government. The funds were supposed to be cost-free for struggling banks, but they are required to bear the cost of the accounts. The SBI alone has spent Rs 775 crore as on December 31, 2016 for maintaining the accountants. In any event, there are no comparable benefits to the customer,” Chidambaram said. The UPA government had sowed the idea of financial inclusion, said Chidambaram, adding that the RBI had introduced the Basic Savings Bank Deposit Account (BSBDA). “Until May 2014, 25 crore BSBD accounts had been opened and the average citizen began to enjoy the advantages of modern banking,” he said.